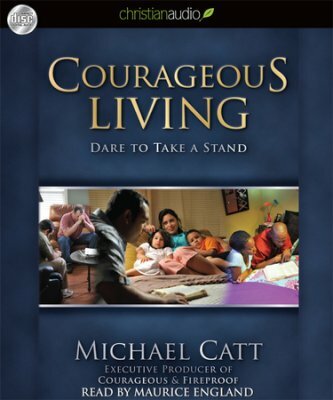 From pastor and Courageous executive producer Michael Catt comes an up-close look at the biblical themes and characters that inspired the hit movie! Catch a new wind of bravery in bold accounts of Abraham ("The Courage to Get Going"); Nehemiah ("The Courage to Face Criticism"); Ruth ("The Courage to Face an Uncertain Future"); and others. Unabridged audio CD; approximately 4.7 hours; 4 CDs; read by Maurice England.